Please help provide the life-saving care so many sick children need. Please don’t wait — give now to our 2019 Annual Fund. 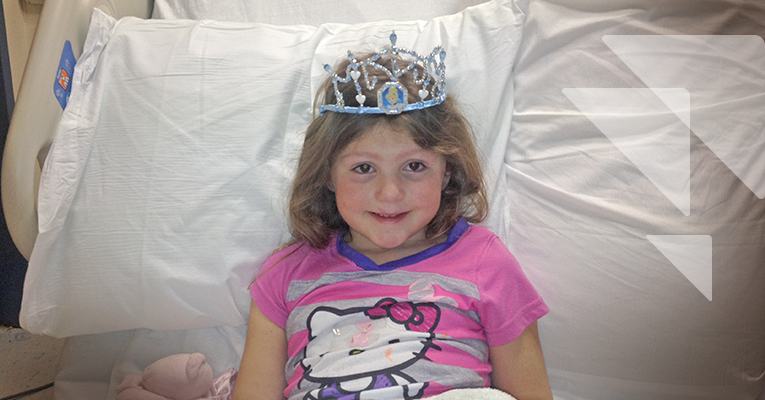 Your gift to Cohen Children's will make a big difference.